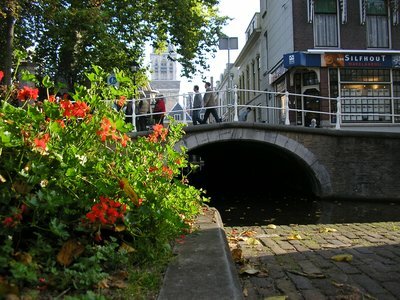 The best way to explore Delft is the Delft City Tour. You can join in this tour every day! 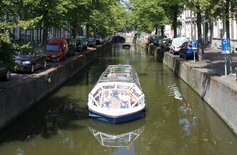 Our local guide, who speaks both Dutch and English, will take you on an interesting guided city tour through the historical centre of Delft. 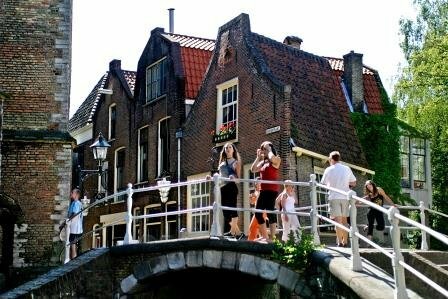 Our guide will of course also give you inside information on where to go for special exhibition, where to taste Dutch food and have a drink. 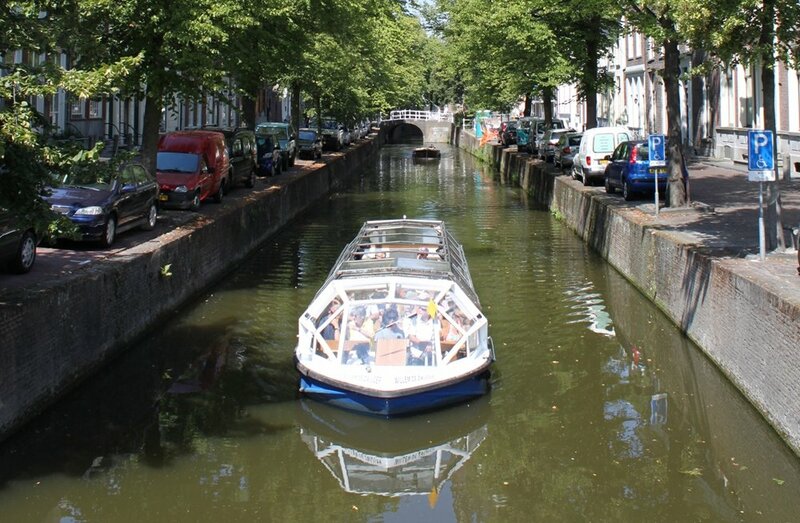 Before or after the guided city walk you can take a boat tour along the 2 main Delft canals. When the weather is good, the covered boats will be open! The guide on board tells about the sights you will pass. 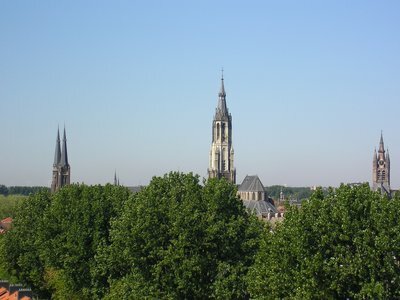 In Winter there is a Historical City Walk every Saturday. 1 April - 30 September: daily guaranteed. Groups on request any time, any day.